The Colorado Scenic and Historic Byways program has trainings to assist local byway groups with several areas, including a Corridor Management Plan Guidebook; Colorado Grassroots Training; and "Managing the Fast Lane: Mileposts for Byways Boards." The Colorado Department of Transportation (CDOT) Colorado Scenic and Historic Byways (Colorado Byways) partnered with Joining Vision and Action (JVA) to develop a template, template instruction, training, and a training webinar to assist the 26 individual Colorado byways with completing or updating their corridor management plans (CMPs). The template was developed based on information collected through a review of best practices from other state programs and individual byways; a review of existing CMPs; and a survey of and communication with Colorado Byways leadership. This template includes detailed instruction for completion of each section of the CMP, with links to resources to help byways find the information needed for their area. The design is intended to be user friendly to guide byways communities in completing and updating their CMPs. Colorado's CMPs should also include the items listed in the Program Guidance for Colorado Scenic and Historic Byways. …More in-depth explanation of procedures and set-up for byways. …The guidebook and template will be a great resource. …I have been overwhelmed with the re-writing of the corridor plan. Your presentation and materials have helped me get started. The Colorado Grassroots Training Program targets visitor center volunteers, front-line hotel, restaurant and retail employees, and members of the community—anyone who regularly interacts with travelers. The training manual is set up to allow trainers to tailor the activities to the local situation, no matter where the byway is in the state of Colorado or elsewhere in the country. Concepts include the interpretive message, resource protection and ethics. This program takes a big step beyond standard hospitality training. This program contains a series of fast-moving, interactive activities that will make employee training fun. It can help train communities to create both emotional and intellectual connections with travelers, to connect the interests of travelers with meaningful places, and to articulate a deep pride in the area. Decks of cards, puzzles, maps, magnets and a board game make up the training tools. Each activity can stand alone or be grouped with other activities. Identify specific elements of their byway that are unique and exceptional. Understand what resources have been protected to date. Learn how to share the ethics of the community with the traveling public. Practice active listening techniques and hone their skills with existing interpretive tools. Trainers are locals who are willing to share their knowledge and expertise with their fellow community members. Each chooses those activities they are most comfortable leading, and that fit the needs of their particular community. Byway and community leaders will help with upfront research and preparation; when the trainer is well prepared, the activities seem like pure fun to the participants. Best yet, the program identifies what materials are needed, how to create them, how to use them and even what to say. Training can occur any time of the day, any time of the year. The activities are excellent for training new staff, preparing for a new travel season, or re-energizing a management team. Portable games and a stand-up Training Manual mean that the training can happen anywhere, from a kitchen table to the front desk of the local visitor center to the top of a neighborhood pool table. Training and retraining is a never-ending cycle. Even some old timers who have lived in the Colorado mountains for a lifetime found that they learned new things from these games and the discussions they generated. Do what they did: Have fun and enjoy the interactions. 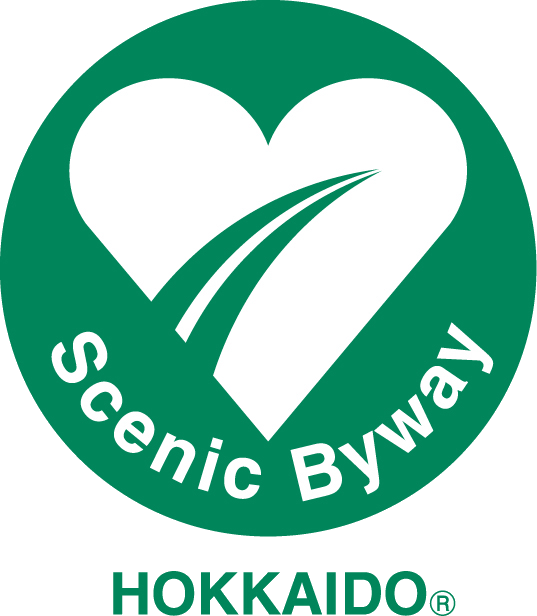 The program is an ongoing tool, taught by locals to educate byway communities, such as non-profit, local businesses, government and community members. The Colorado Grassroots Training Program for Scenic Byway Communities won a 2007 AASHTO Award. Visit the Colorado Grassroots Training Facebook page. Coursework from "Managing the Fast Lane: Mileposts for Byways Boards" includes subjects such as learning how to recruit new members and partners, as well as developing an action plan. Download "Managing the Fast Lane: Mileposts for Byways Boards"
To learn more, please contact Lenore Bates at [email protected], or 303-757-9786.